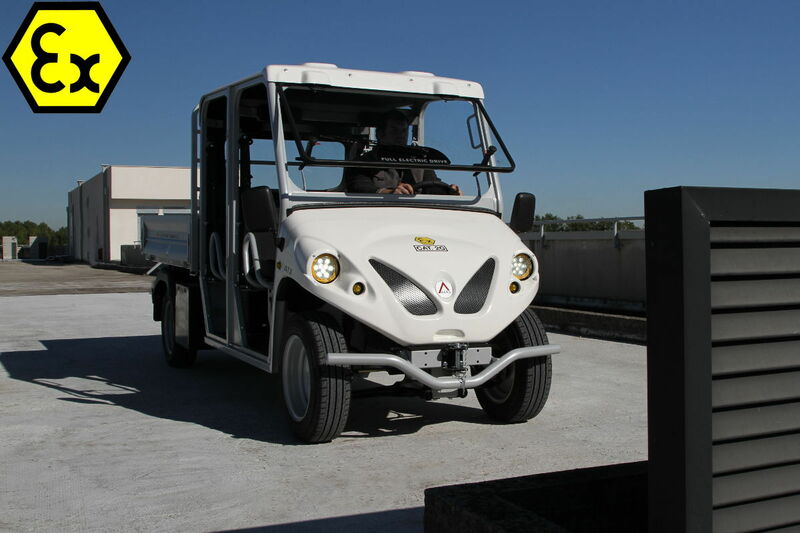 Choosing Flame-Proof electric vehicles for Oil & Gas and Petrochemical plants is doubly important, both for managing as efficiently as possible emergency situations and for preventing disasters. Discover the new models available! In recent years we’ve read about serious and large-scale incidents involving petrochemical products (for example, the disaster in Tianjin in Cina), fertilizers or other potentially dangerous and explosive substances. 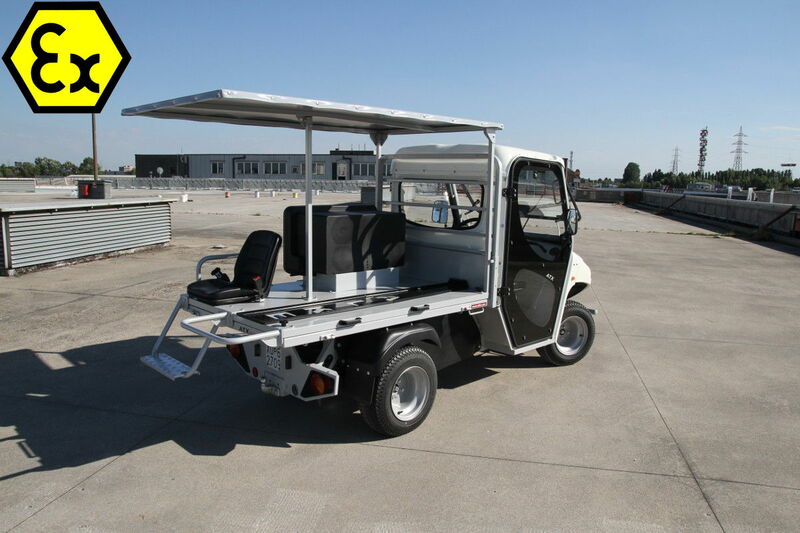 In this regard, the choice of internal mobility for these plants that meets the highest safety standards is imperative. 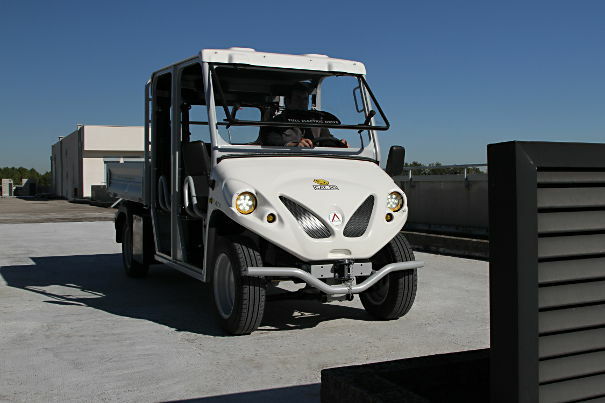 We believe it’s quite clear that working in high-risk plants with insufficiently adequate vehicles is a huge risk because these vehicles move within the entire perimeter of the plant and from a statistical point of view they can more easily come into contact with areas where there can be leakage (should it occur). 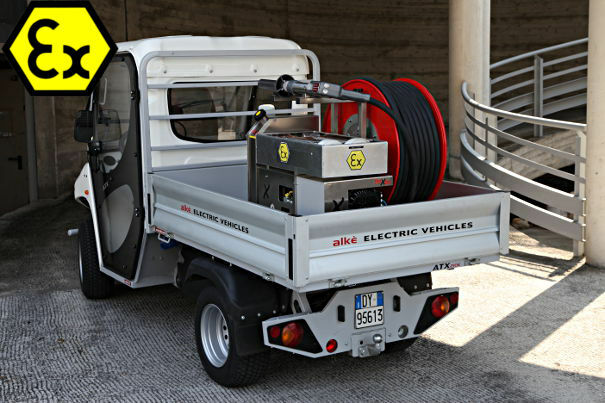 Counting on vehicles like the ALKE Flame-Proof vehicle with maximum security coverage is definitely the best choice in this regard in order to avoid activating a fire or explosion in these areas. Let’s look at another possible situation where, for example, there is leakage due to an accident and staff are involved; staff that obviously has to be evacuated but without aggravating the situation by entering the area involved with means that are not suitable for explosive atmospheres. 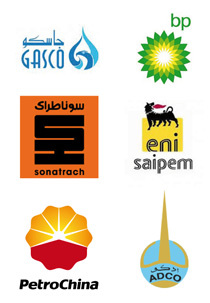 Here too the Flame-Proof electric vehicles are the optimal solution. Duly set up, they can act as first aid ATEX vehicles to carry the injured or unconscious plant personnel to safer areas. 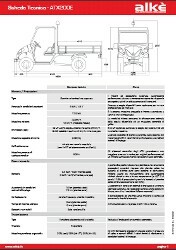 In another scenario, perhaps under different circumstances where there is a fire and not a gas leak, being able to get through the danger areas with fast fire-fighting explosion-proof compact vehicles will not affect the risk level of the surrounding area; these vehicles will guarantee a much more rapid intervention than other heavier vehicles that often can’t access the immediate vicinity where the fire is located.